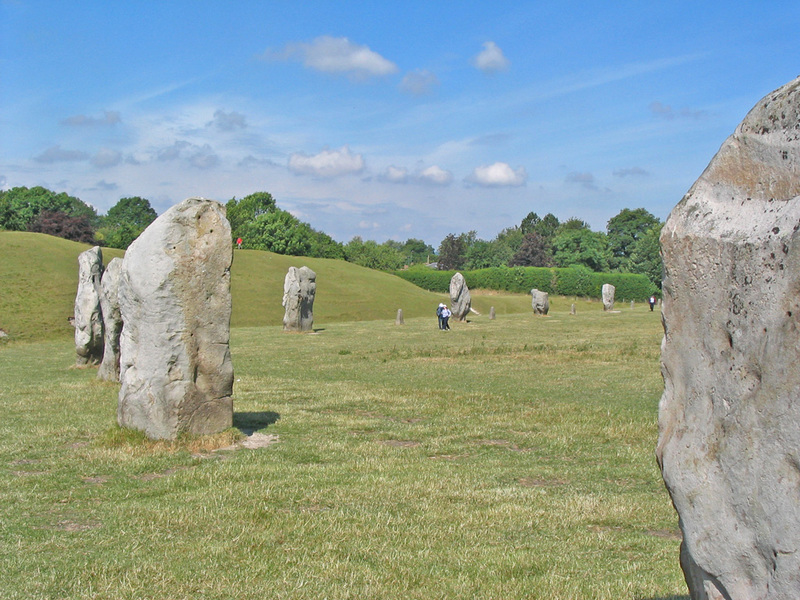 Ebbesbourne Wake is very well situated with plenty to do and see in the surrounding area. 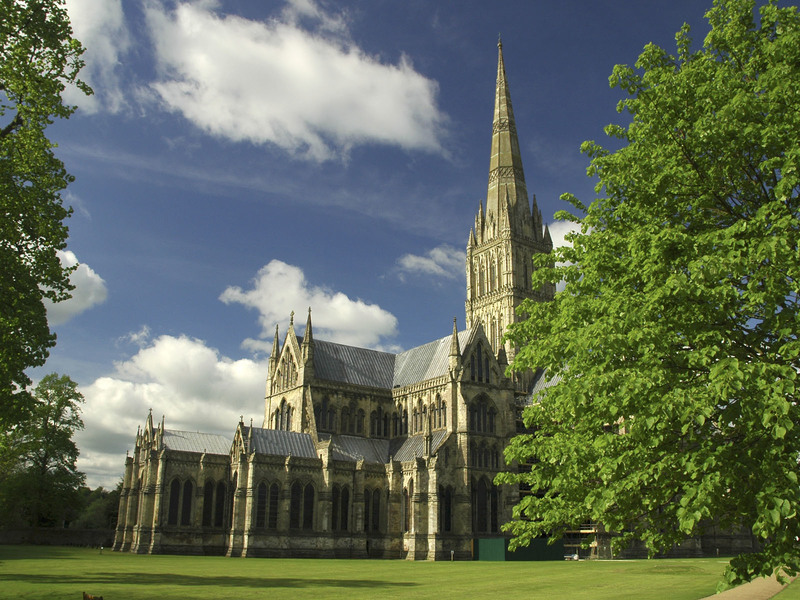 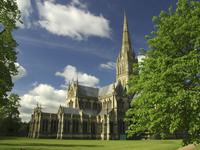 Salisbury, with its cathedral, historic centre and hill fort of Old Sarum is only about ten miles away to the east. 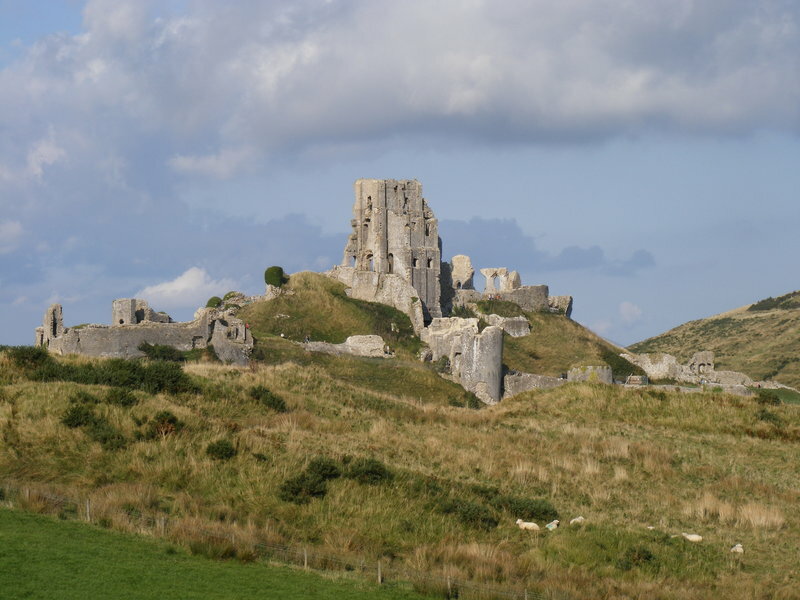 Ten miles to the west lies the charming hill-top town of Shaftesbury. 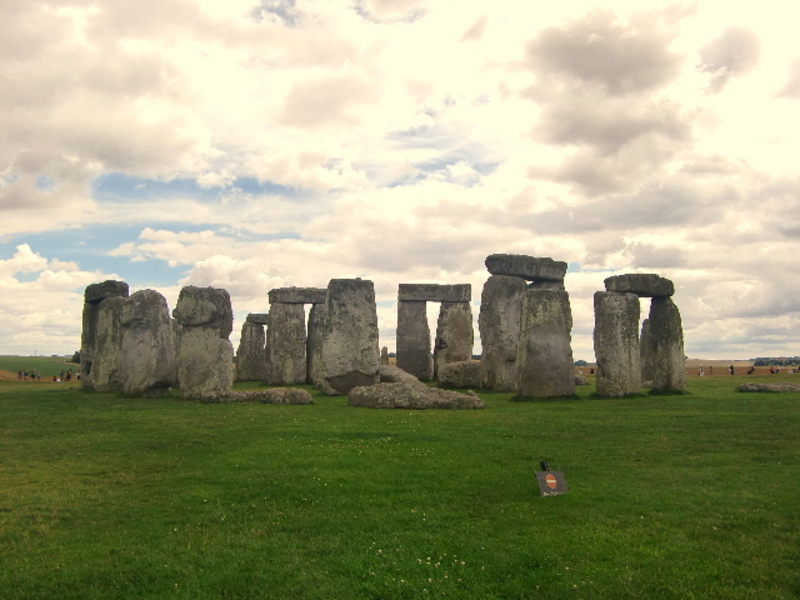 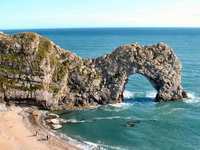 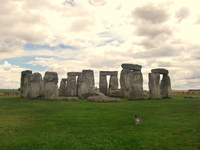 An hours drive to the south will take you to Corfe Castle and the Dorset coastline and to the north are the archaeological sites of Stonehenge, Avebury, West Kennet Long Barrow and Silbury Hill. To the north-west you can get to Bath and Wells in a little over an hour. 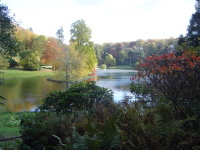 There are plenty of historic houses and gardens to visit, including Longleat,with its safari park, Wilton House, Old Wardour Castle and Stourhead, which has wonderful gardens, with a large lake and woods.